A 22-year-old London man has been identified as the man killed in a head-on crash involving a transport truck east of the city Tuesday. Ryan McClintic was heading east on Highway 2 (Dundas Street), just west of Hunt Road when his vehicle and a westbound transport truck collided around 9:30 p.m.
McClintic was pronounced dead at the scene. The truck driver was not hurt and there were no passengers in either vehicle. Dundas Street was closed from Cobble Hills Road to 15th Line for nearly ten hours. 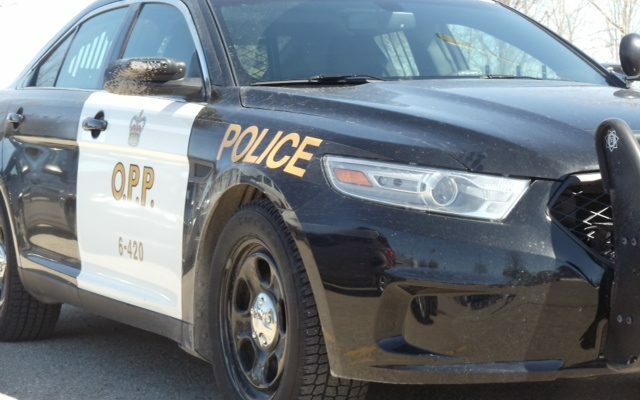 The cause of the collision is still under investigation, according to Middlesex OPP. Anyone with information about the crash is asked to call police at 1-888-310-1122.